Unique venues, including historical monuments and botanical gardens. Renowned international artists. And a setting and climate in which you will want to linger. The music festivals and other performing arts events held in various towns in the Girona area are one of the great attractions for visitors. 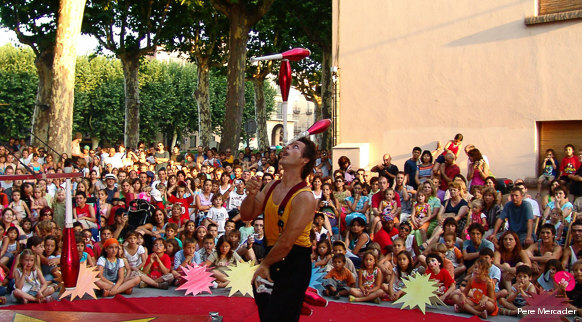 The Costa Brava and Girona Pyrenees play host a wide range of music, theatre, magic, circus and film festivals. 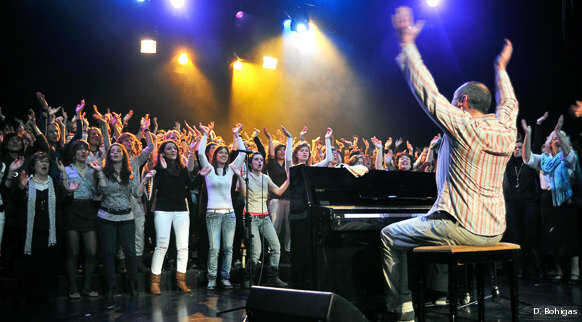 This new website will serve as a compilation of all the music events held in the Girona region. Some, internationally acclaimed, boast world-class line-ups, while others are smaller shows guaranteed to delight.